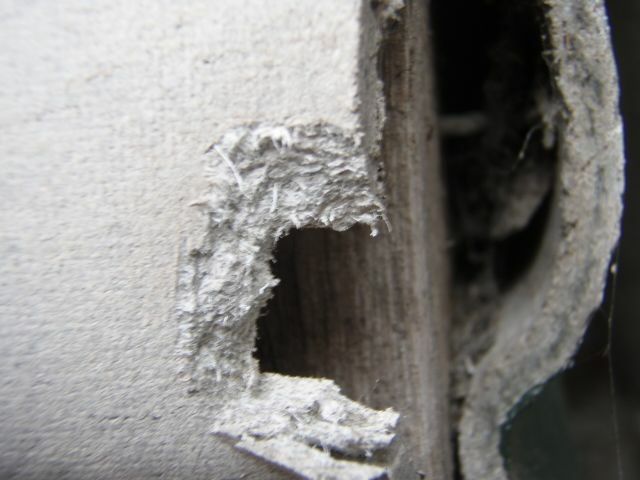 Identifying asbestos by engaging an asbestos surveyor or asbestos consultant is an important check on the property to ensure that the risk of asbestos related illness is minimised. 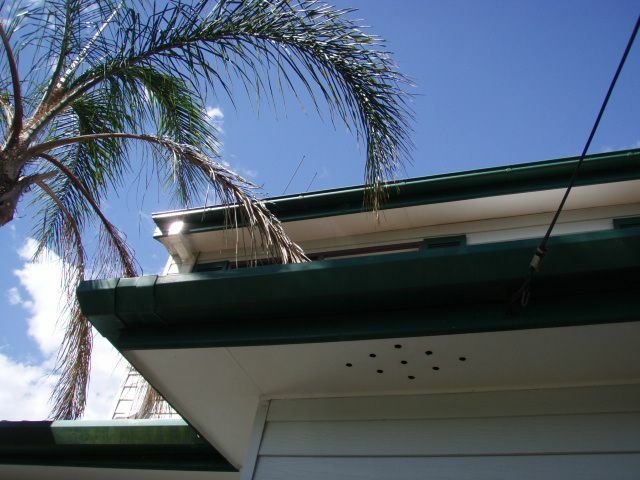 Asbestos is a common naturally occurring mineral silicate that was used in many building products such as fibre cement sheet. When left and maintained in a good condition, bonded asbestos does not pose a significant health risk unless the asbestos containing material is deteriorated or disturbed such that it liberates fibres into the air. An asbestos surveyor or consultant should be used in identifying potential asbestos containing materials. Identifying asbestos cannot be confirmed by a visual examination, samples of the suspected material must undergo asbestos testing at a laboratory using a microscope. 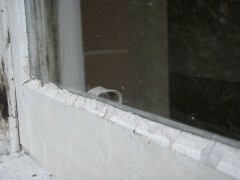 If a suspected material is not submitted for testing, then the material will be presumed to contain asbestos. While the asbestos testing may seem to be an unwanted expense, it can save money in the long term as any repair or removal will required expensive controls and monitoring. 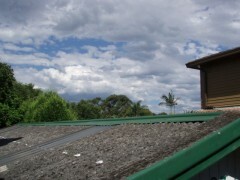 Please contact Safe Environments Pty Ltd and our asbestos surveyors will assist identifying asbestos within your property.